STUNNING LINE-UP OF ICONIC RAF AIRCRAFT JOIN THE RAF COSFORD AIR SHOW FLYING DISPLAY - Military Airshows News & Press Releases. 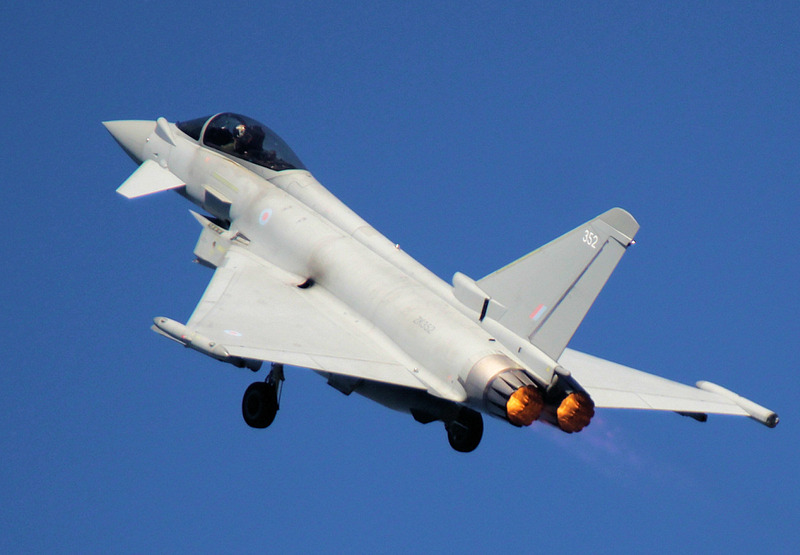 The awesome power and agility of the RAF's Typhoon will be showcased in the flying display. The Typhoon is the Royal Air Force's primary air defence fighter protecting UK skies, as well as reinforcing NATO in the Baltic and Black Sea regions. Another Air Show highlight from the Royal Air Force will be the distinctive demonstration of freefall and canopy skills from the RAF Falcons, the UK's premier military parachute display team.